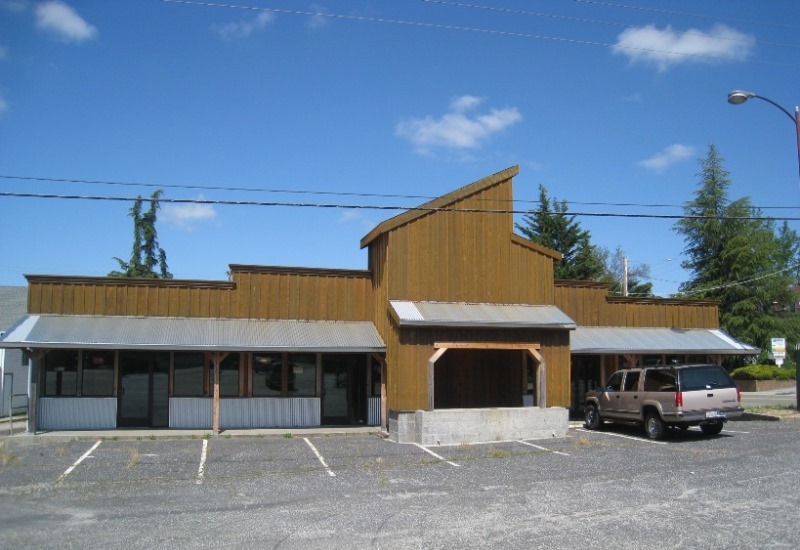 ±4,440 SF freestanding street retail building. Advised Seller through enviornemtal remediation process. Property sold in “cold-shell” condition re-hab. Sold to popular local deli “Summer Thymes”.